There were some reports surrounding online and dailies that Suriya would be doing a Tamil, Telugu and Hindi trilingual film. There were some reports surrounding online and dailies that Suriya would be doing a Tamil, Telugu and Hindi trilingual film. There were also rumours that he'd be teaming up with Bollywood star Priyanka Chopra for the Hindi version of the film, which he apparently also planned to co-produce. But turns out the actor had no clue about the film, or about who Nandita Singgha (the producer of the said film) is. A source close to Suriya says, "We asked Suriya about this Hindi project. He said he doesn't know who Nandita is and that no such project is actually happening." 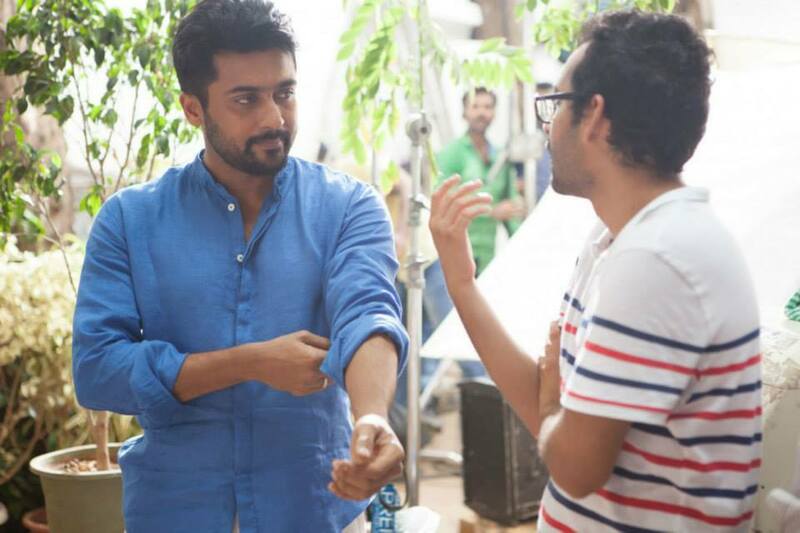 Suriya is currently in Mumbai, shooting for his upcoming film being directed by Vikram Kumar. The film has Samantha playing the female lead, and the music is by AR Rahman. The handsome actor is awaiting the release of Venkat Prabhu’s Masss which is under post-production.